Are you in need of drone video? Why NextThought for Drone Videography Services? Plus, we have a deep history of creating award-winning video production for a variety of use cases, and we’re bringing that expertise to every drone project. 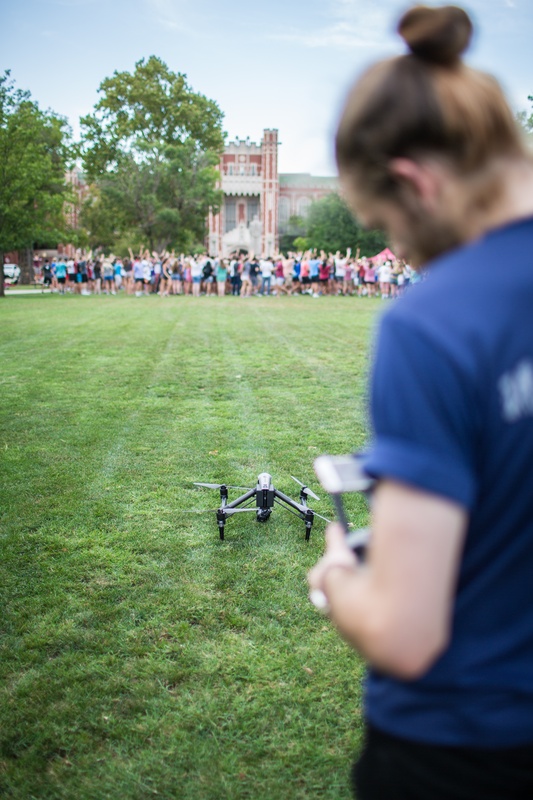 From marketing videos to team training and a walkthrough to prep people who might visit your site, drone videos can deliver the information you need in a way that was previously unavailable. The 5.2K video, with options to shoot up to 240 frames per second, allows us to capture extreme details or extreme slow-motion video in the air, so your video can be precise and detailed each and every time. Drones have a small footprint and can get the shot above or next to your staff where a traditional camera operator and other previous aerial photography options couldn’t go. Why NextThought Studios for video production? NextThought Studios is a leader among Oklahoma's video production companies, not to mention a recognized player across the United States. We’re renown for our attention to detail and our professional approach to every job, large or small. 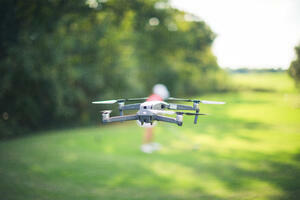 Looking for Drone Video Production for your Business?